Preview video with performance clips of 5 tracks from “Paradox”! 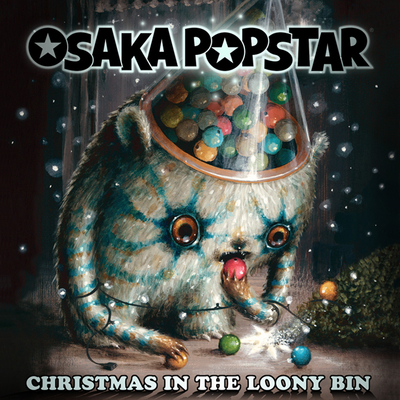 Available exclusively from Misfits Records, in stores and online nationwide March 26th, 2012 on vinyl and digital download. JuiceheaD’s Rob Vannice talks to O2 Academy TV about what it is like to tour with Misfits, being on the label Misfits Records and being a ‘punk tourist’ in London. The Misfits “Devil’s Rain” tour continues its downpour over Europe and is about to strike the Ukraine and Russia within days. 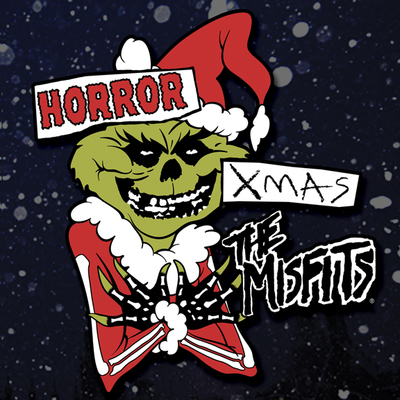 Click for a brief promo video featuring the Misfits themselves! Part 2 of 2: The Misfits Jerry Only talks about, the impact of the band’s Fiend Skull, playing the scene back in the day, CBGBs, the early days of the Misfits, and more. 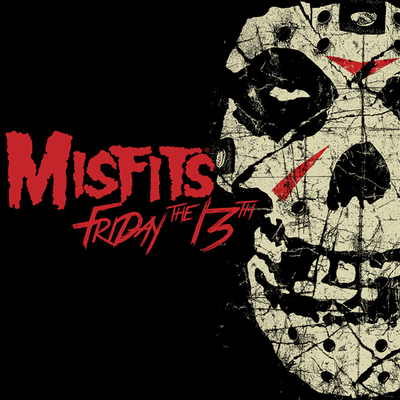 Part 1 of 2: The Misfits Jerry Only discusses the evolution of punk rock, fashion and music, and resurrecting the Misfits. JuiceheaD frontman Rob Vannice talks with Eric Blair about his influences, Mike Patton, getting signed to Misfits Records, their upcoming album “How to Sail a Sinking Ship”, working with producer John Cafiero, touring with the Misfits, Agent Orange and DI, recording a single with Osaka Popstar and more. Music video for the song “Distraction” from the Misfits Records release: Balzac “The Birth of Hatred”.